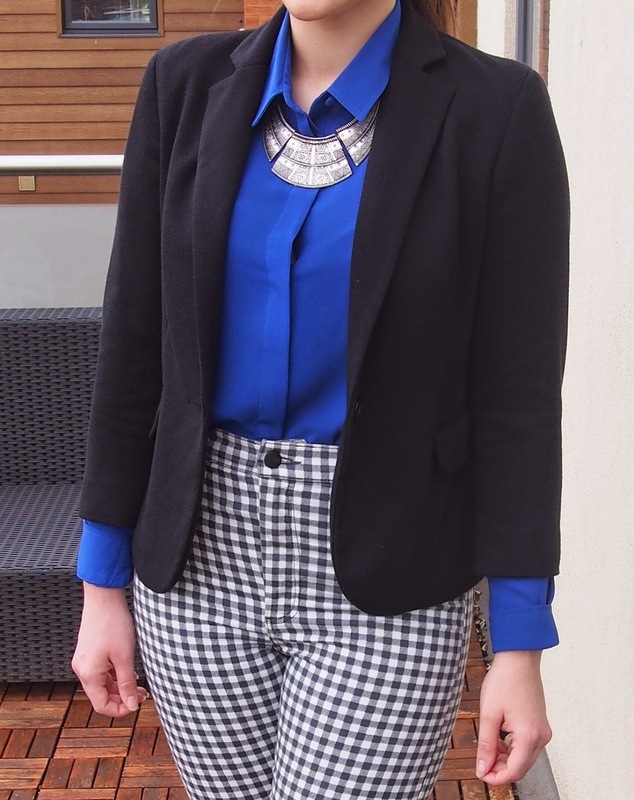 How I Style My Topshop Gingham Joni Jeans! 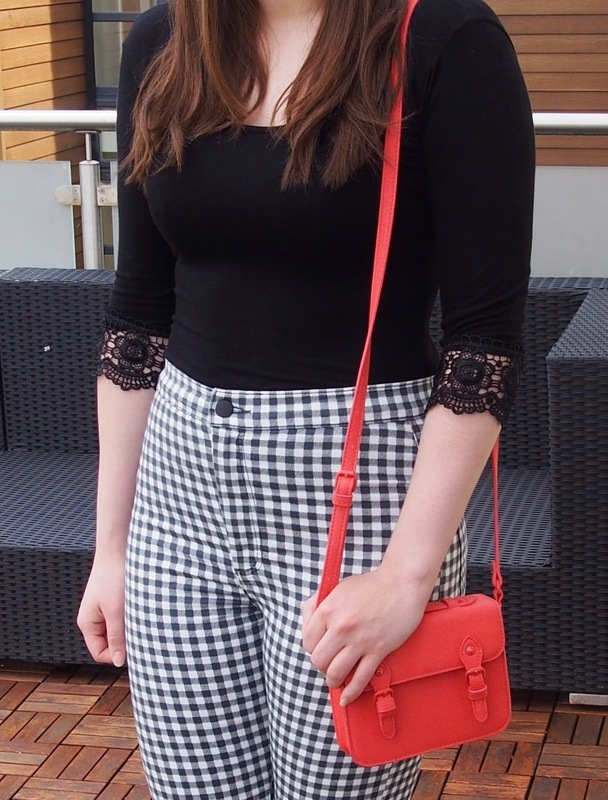 So after seeing so many pictures of these lovely jeans all over Instagram I decided to give into my gingham cravings and bought a pair from Topshop! They are definitely my favourite and most comfy thing to wear at the moment, so here are a few different ways I've styled them! Gorgeous!!! Always perfect style :) stunning! Thank you so much! Glad you liked lovely! I've already told you that I absolutely love your style, every single outfit is gorgeous.x Love those jeans and how versatile they are and I have to agree with Andini Ria I would have never thought that they are such a versatile piece! My favourites are 'smart styling' and 'pastels 2'. Oh and I love your heels, looks like you have a gorgeous collection:) Have a lovely day! All the looks are fab, not surprised since you have great flair for styling, but my favourite has to be the first pastels!!! Have a great week, lovely! Omg I know I've had to refrain from turning my entire wardrobe into a gingham land lol! Just love the print! Haha yess pastels are definitely a winner!! Glad you liked sweetie! 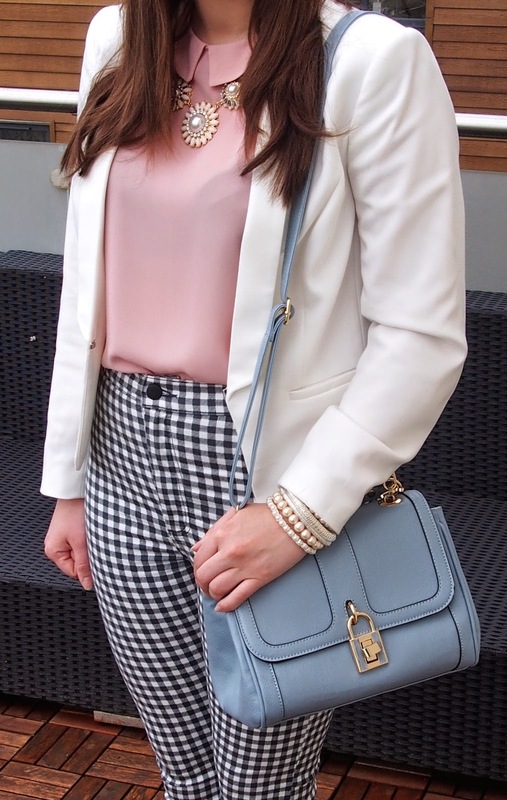 Miss Selfridge OOTD and my first blogger meet! Angel Eye Fashion - New Favourite!